of their shop in a horrific fire in Kathmandu. 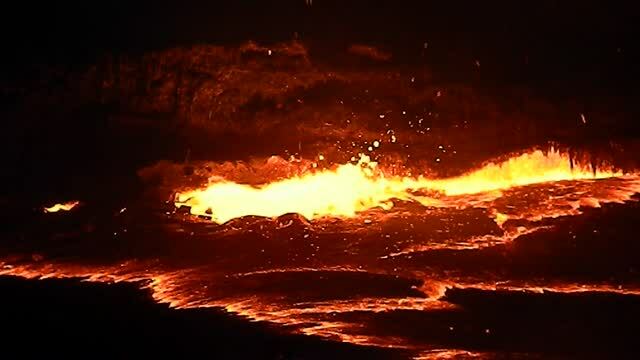 Erta Ale volcano lava lake in northeast Ethiopia, in the heart of the Danakil desert. STOP PRESS! See our new Sahara books: Chad Sahara and Kanchi goes to the Tibesti, Chad. 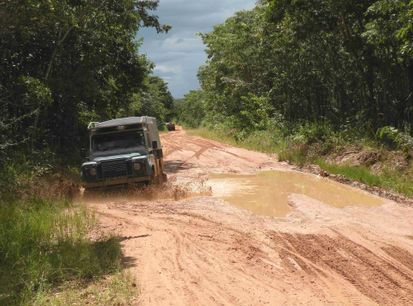 Expedition World is a specialist company dedicated to travel and travellers, especially in mountains and deserts. Our most recent project is the Himalayan Travel Guides series of Nepalese trekking guidebooks, published by Himalayan Map House in Kathmandu, and also available on Amazon and Kindle. 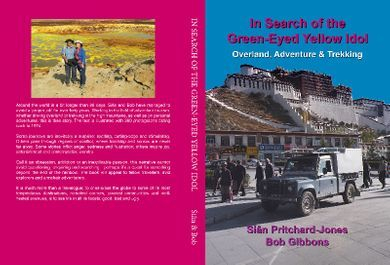 Titles published so far include: Manaslu, Dolpo, Ganesh, Everest, Langtang, Rolwaling, Mustang and Nepal Himalaya, Kanchenjunga, Makalu and Kanchi's Tale, and the barely-known areas of West Nepal. For details of our Annapurna trekking guidebook, published by Cicerone, see Annapurna. With such a diverse world, there is no limit to the places we find captivating. This site is primarily about information and experiences, but we do occasionally organise trips to places away from the mainstream. 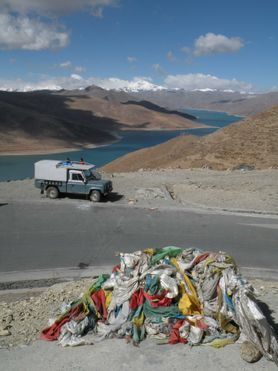 In the past we have taken groups to Algeria and Niger in the Sahara, and ran an 'oldies' overland trip from the UK to Kathmandu, Nepal. See our new Sahara books: Chad Sahara and Kanchi goes to the Tibesti, Chad. for keeping us hot on top!